**BLUETOOTH, HANDS-FREE**, **USB**, ** ACCIDENT FREE AUTOCHECK**, **NON-SMOKER**, **ONE-OWNER**. 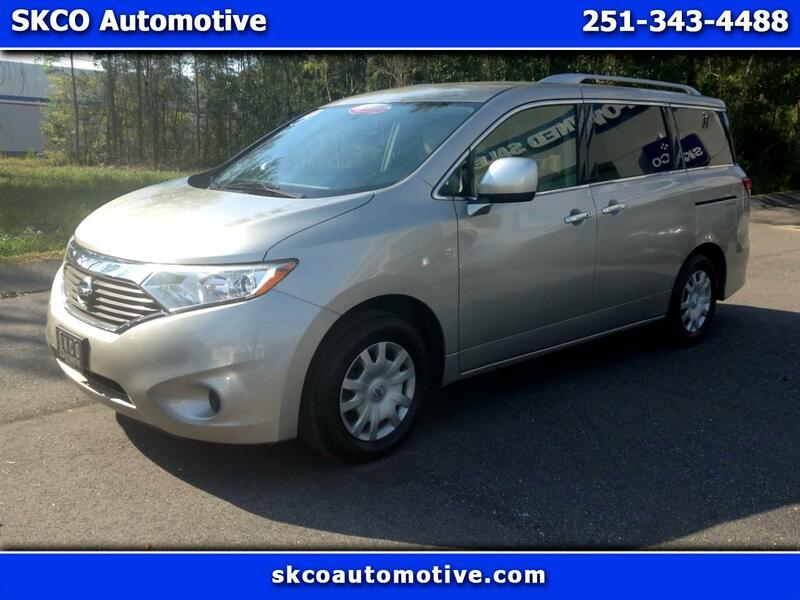 **BLUETOOTH, HANDS-FREE**, **USB**, **HEATED LEATHER**, ** ACCIDENT FREE AUTOCHECK**, **NON-SMOKER**, **ONE-OWNER**. Odometer is 561 miles below market average! Get your BIG DEAL on this 2017 Chrysler Pacifica Touring! Carfax One-Owner, **Honda Certified**. Certified. Clean CARFAX. CARFAX One-Owner.